This week is Children’s week and to celebrate the Library has a special storytime on Wednesday and unveils some new permanent visitors for everyone to enjoy.Join special guest Ann James, illustrator of It’s a mirocool, for stories, songs and activities in our very special storytime on Wednesday 24 October at11am. 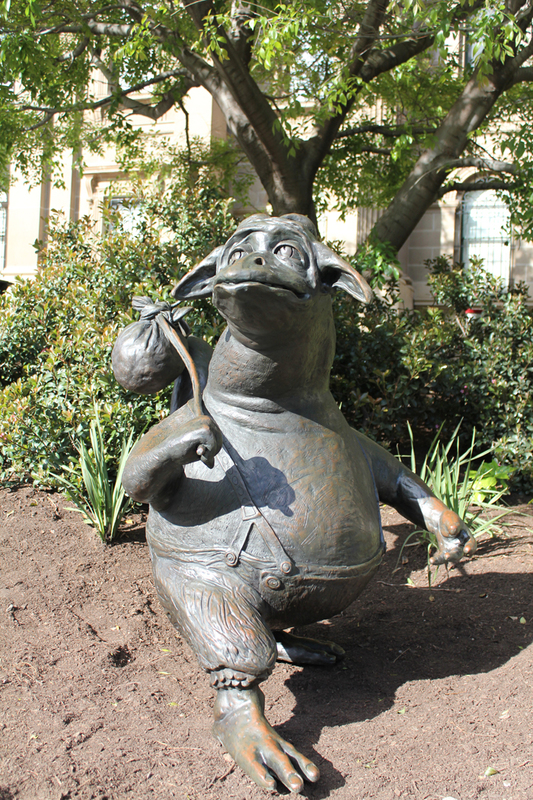 After storytime, visitors can take a walk around the Library’s forecourt and see our new friends The Bunyip of Berkeley’s Creek and Mr Lizard and the Gumnut Baby sculptures. These sculptures are from the Dromkeen Scholastic Collection of Children’s Book Art which has been donated to the Library by the Dromkeen Board of Governors, Scholastic Australia. 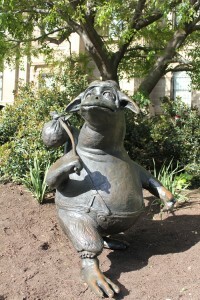 The entire collection of approximately 7500 original artworks and illustrations from prepublication material of many ofAustralia’s best-loved children’s books also includes a historical book collection, six bronze sculptures of picture book characters and the Dromkeen archive. The installation of the first two sculptures this week is the beginning of this valuable collection moving to the Library. Omg I never knew bunyips were real but are they?? ?